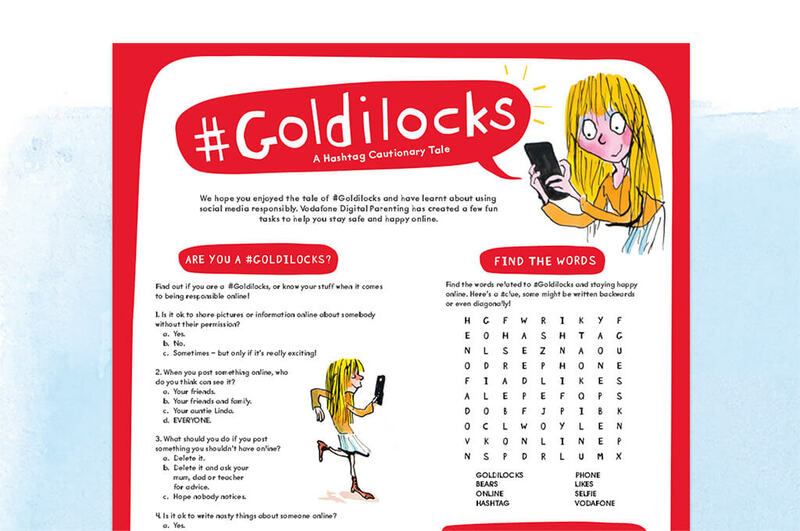 Download #Goldilocks along with a fun activity sheet for free below. 10,000 copies available to customers on a first come, first served basis. 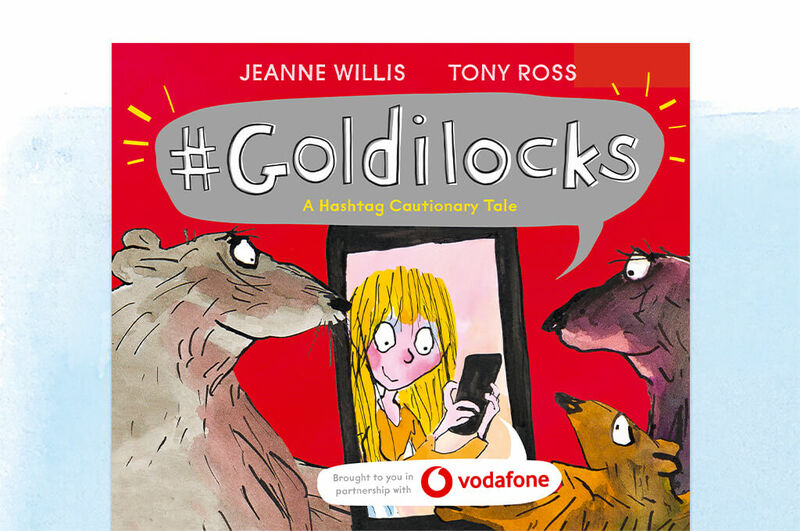 Illustrations (c) Tony Ross, from #Goldilocks, written by Jeanne Willis, published by Andersen Press.